The International Institute for Building-Biology & Ecology (IBE) introduced a new certification track in 2016: Building Biology New-Building Consultant (BBNC). 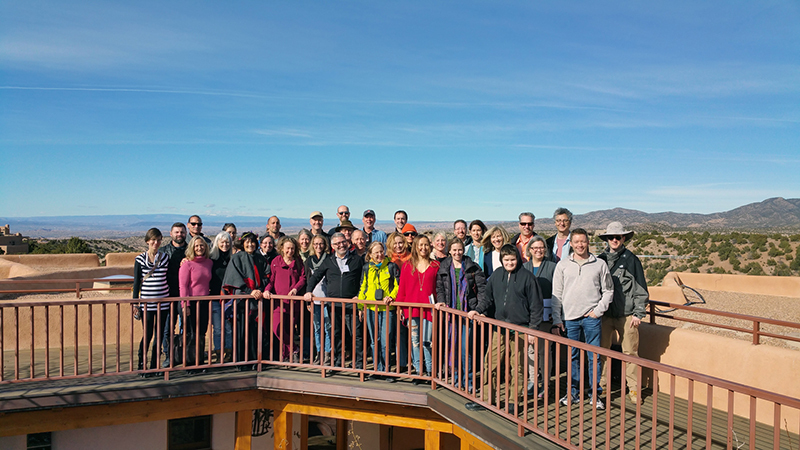 The first seminar in this track, IBE 213: Building Biology and Physics, which all certification students are required to take, was recently held in Santa Fe, New Mexico, with an enthusiastic and motivated class of 31 students. 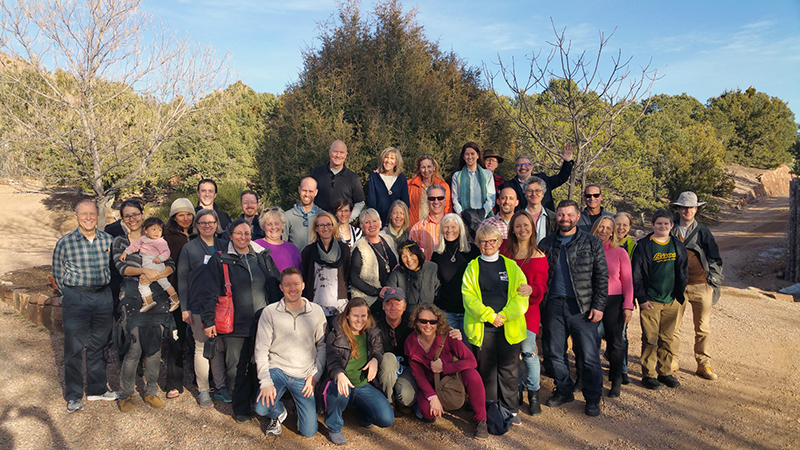 IBE 214 and 215 will be held in two consecutive 4-day seminars in December 2017 in Santa Fe. The IBE 213, 214, and 215 courses have been a labor of love . . . the culmination of years of researching topics that feed our passion - healthy buildings. 213 is co-taught by Paula Baker-Laporte, FAIA, BBEC, and founder of EcoNest, and Stephen Collette, BBEC, and Principal of Your Healthy House. 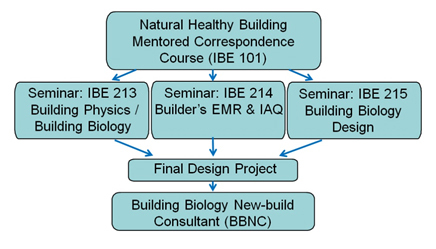 IBE 214: Electromagnetic Radiation and Indoor Air Quality for Builders will be taught by Stephen Collette and IBE 215: Building Biology Design will be taught by Paula Baker-Laporte and Andrea Allen Sis of EcoNest. We are excited to be able to offer this learning experience which is crucial to designing buildings that support occupant health. Prerequisites are BBP certification or those with experience (application required for non-BBPs), who wish to apply the knowledge of Building Biology within the building industry. This certification track is of special interest to professional architects, engineers, planners and general contractors. The courses will be a combination of distance learning and hands-on interactive seminars. If you have an interest in this track please contact the IBE Executive Director, Michael Conn to state your interest. For more information, visit the IBE website: http://hbelc.org/seminars or email: infopod@buildingbiology.net or contact Paula directly.